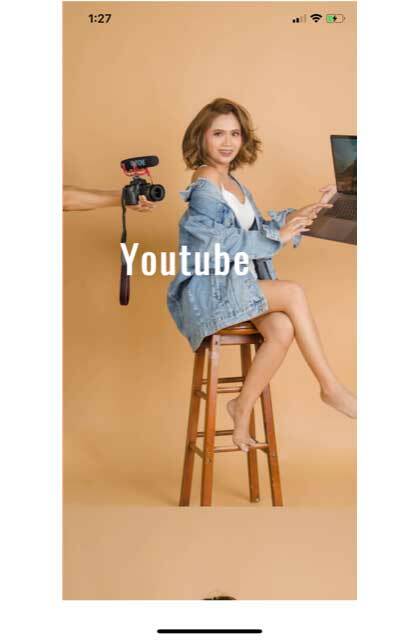 Recently, Pinay YouTuber Anna Cay announced that she will be launching two exciting projects this year: a mobile app and her own makeup line. 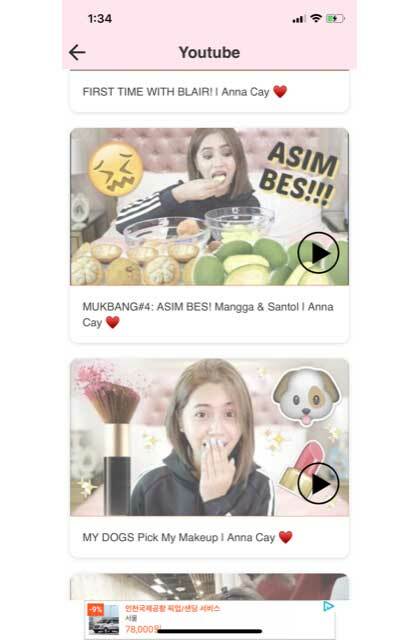 While Anna hasn’t revealed when the exact release date of her makeup line is yet, her mobile app will be available at 6 p.m. today, August 10! “Be notified every upload! Just turn on your app’s notifications and you'll get a message from me every time there's a new video,” shares Anna. The app is also linked to her Instagram account. “My feed is not #instagoals but this is as organic as it gets!” she says. And as for where we can pre-order and purchase her makeup line? It’s here, too! “They can pre-order my makeup line on this tab very soon. Limited units will be exclusively sold here,” she said. The Anna Cay app will officially launch at 6 p.m. on August 10. You can get it for free on the App Store and Google Play. Anna is also hosting a giveaway for a few lucky downloaders. Check out her social media accounts for more details.